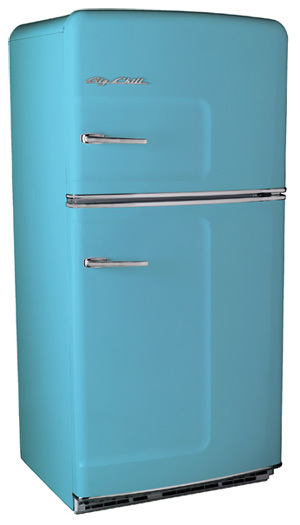 I find that having a well stocked refrigerator can make the difference between a healthy and flavorful meal or snack and pizza delivery or a candy bar. I usually do one grocery store trip per week to stock up on essentials. Every once in a while I will stop in to a store on my way home from work to pick up a fresh item like fish or meat, but that does not always happen. I need to be sure that I have some really good staples in my refrigerator at all times so that I do not fall prey to the temptation of take-out and junk food! Yogurt – I normally buy a nonfat or low fat option. Yogurt is full of healthy probiotics and is a nice option for people who cannot tolerate milk, either because of a protein allergy or lactose intolerance. It is great with fruit, nuts and cereal for breakfast, in smoothies, or alone as a snack. I will often throw whatever fruits I have around into a cup along with some ice, yogurt and honey. I blend with my immersion blender and get a terrific smoothie. If I really want to be decadent I will add peanut butter and/or chocolate. One of my favorite Indian drinks, lassi, is made with yogurt. 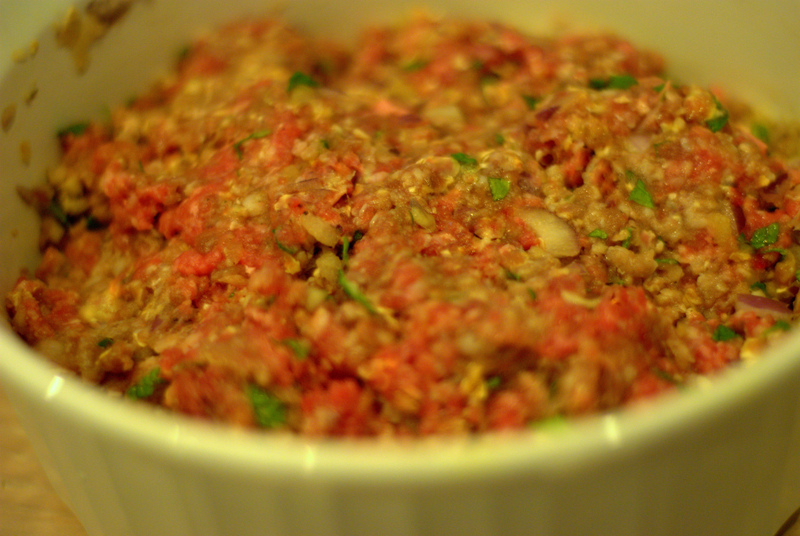 You can also make great dips or sauces with it. My favorite types to use are either kefir or a Greek yogurt. 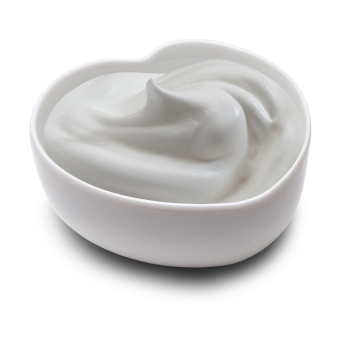 Greek yogurt is thick and full of protein. The mouth-feel is wonderful in that you are eating something rich, creamy and luxurious (even if it is fat free). Kefir is technically not yogurt, but it is very similar. Its consistency is more like a thin milk shake. I alternate between the two types as they are quite different. I try to use plain yogurt when possible and add my own fruits and sweeteners. I like to use clover honey, buckwheat honey or agave to sweeten plain yogurt, which can be tart on its own. 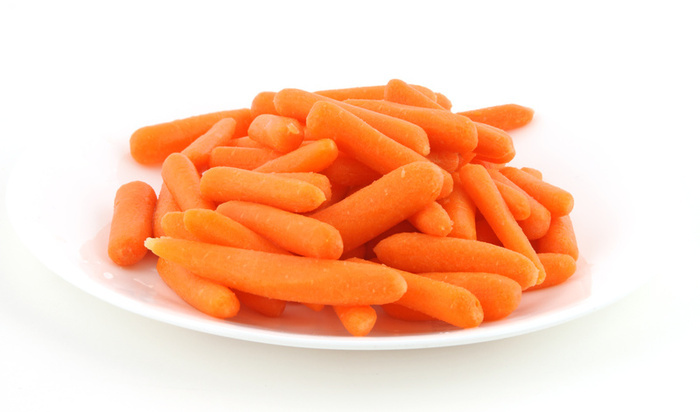 Peeled Baby Carrots – I used to think that baby carrots were actually little carrots harvested and peeled. I then found out that the majority of baby carrots you find in the supermarket are just regular carrots, peeled and cut into the baby carrot shape. Oh well, regardless of how they get into that shape I love them. 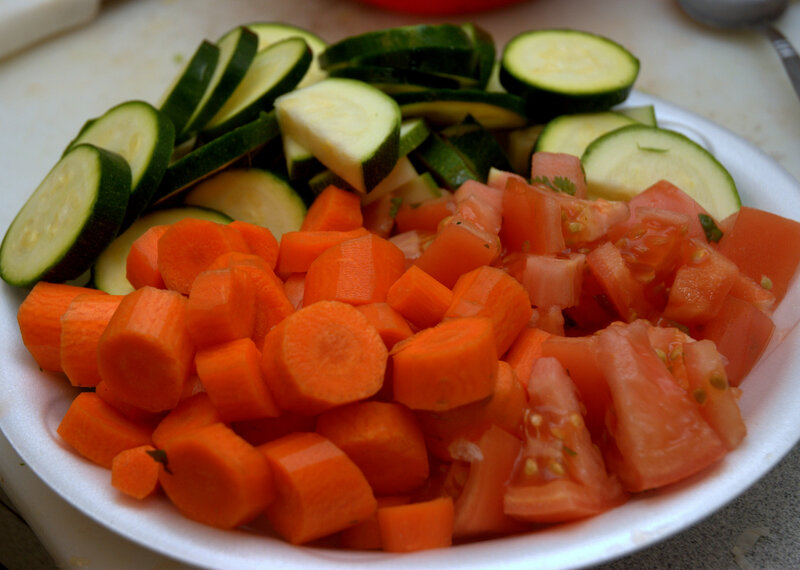 Carrots contain beta-carotene which is converted to vitamin A in the body. They are also a good source of fiber and are super good for you. 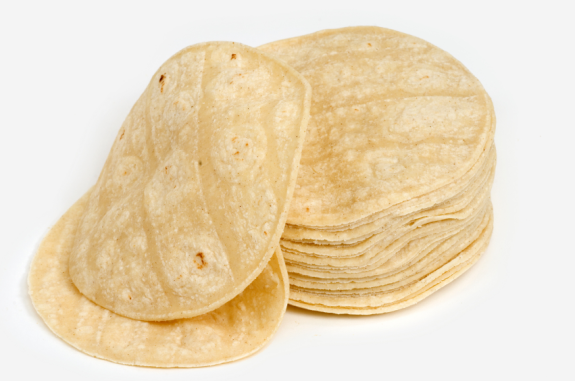 Since the peeling is done for you they are a convenience item that you will pay a slightly higher premium for. I think it is worth it. Having them peeled and already in a manageable size makes a big difference if you are trying to put together a meal or snack quickly. I will often eat them plain or dip them in hummus for a healthy snack. I chop them up and put them into salads or soups and stews all the time. I also love anything with crunch factor and these are perfect! 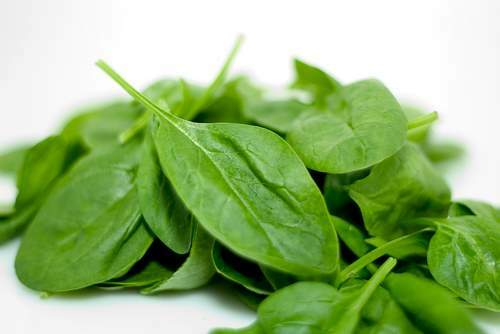 Pre-Washed Baby Spinach – The baby spinach is much more tender than regular spinach and you can easily eat the stems. There was a reason that Popeye ate his spinach. It is full of vitamins A, C, E, K, lutein, calcium and folic acid, just to name a few! Other than being very good for you it can also be used in a variety of dishes. I will use it cold in salads, sautéed with olive oil and garlic as a side dish, in omelets or stirred into soups or sauces. Since the washing is done for you, you will also pay a higher price. I still think it is worth it. Spinach can be gritty and full of dirt. Having the cleaning done for you can save a lot of time and mean the difference between getting healthy food on the table or picking up a take-out menu. 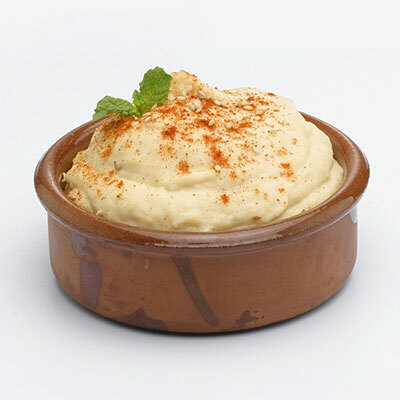 Hummus – Traditionally made with chickpeas and tahini, hummus is a Middle Eastern dip or spread. It is full of protein, vitamin C and Iron. It is delicious and comes in an assortment of flavors. I used to only find the traditional hummus in the grocery store. I now see dozens of varieties ranging from artichoke and spinach to roasted red pepper to olive. My personal favorites are sun dried tomato and roasted garlic. The good news is that there are so many types you will never get bored with it. 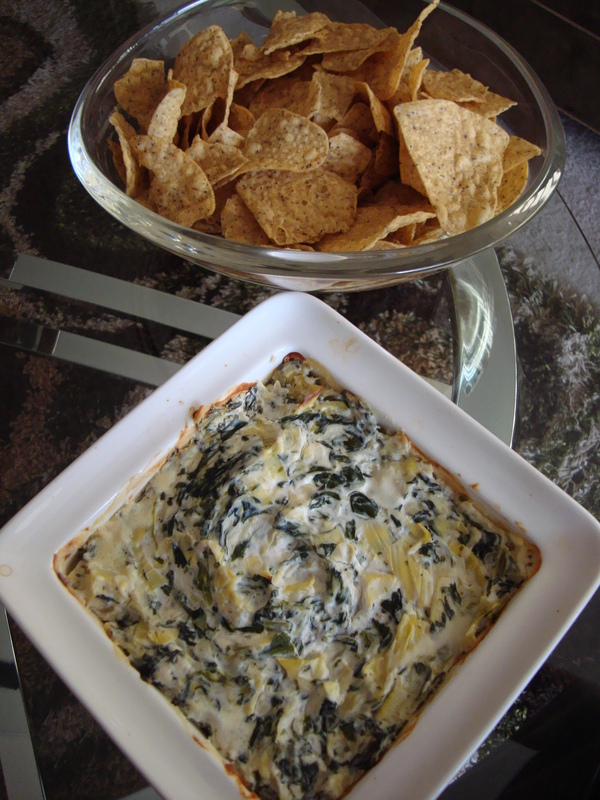 It is a perfect dip for cut up veggies, crackers or pita. 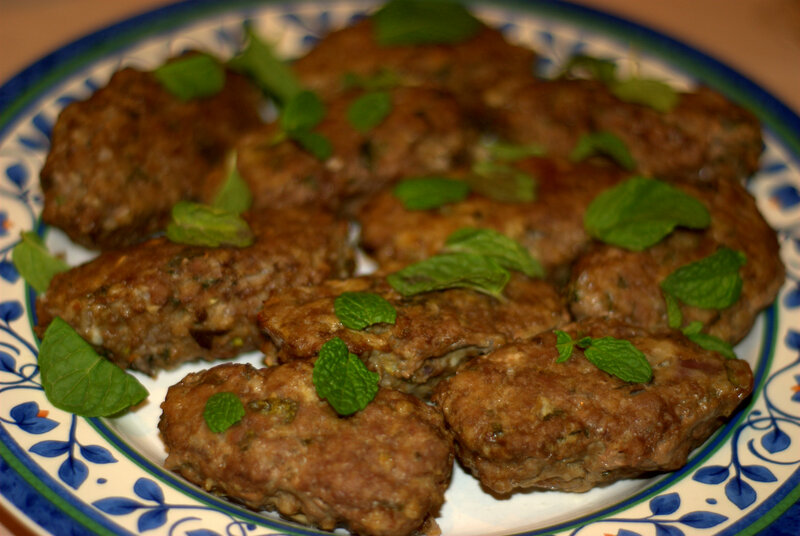 It can also be used as a spread on sandwiches or as an accompaniment to meat or chicken. If you have never tried it before you must! Eggs – There is no need to just eat them for breakfast. They also make an excellent lunch or quick dinner. 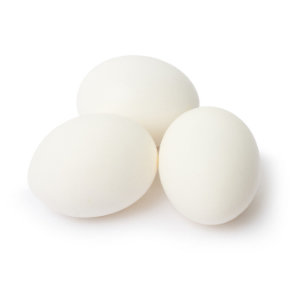 They are a very good source of protein and vitamins A, B, D and E.
You will see a lot of egg recipes from me. I make awesome scrambled eggs (if I do say so myself), dozens of types of omelets and frittatas. I have THE BEST quiche recipe ever (coming soon!) I really like entertaining for brunch and I always serve some type of egg dish. I also keep hard boiled eggs on hand to make into egg salad (another great and easy recipe) or add into salad to bump up the protein. Cheese – I saved the best for last! I L.O.V.E. cheese. All types of cheeses. I do not discriminate. I plan to do a posting soon dedicated solely to cheese. I love it so much. You get the picture. 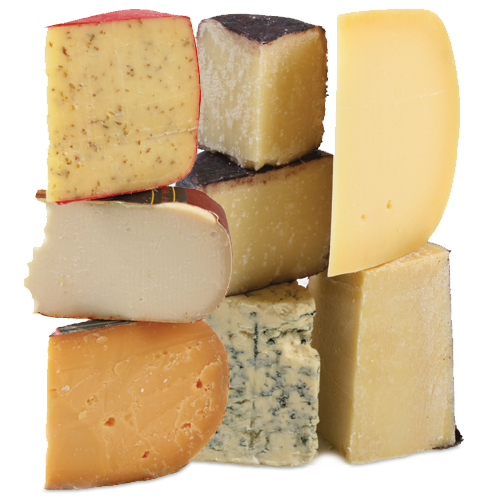 Cheese is a good source of calcium and protein. There are so many different types that I can have a different kind on hand each week and never get bored. I always have some kind of cheese in my refrigerator. I often use cheese with eggs in omelets, frittatas and quiches. I eat pieces of cheese with whole grain crackers or veggies as a snack. I make cheese sandwiches, grilled cheese and quesadillas. 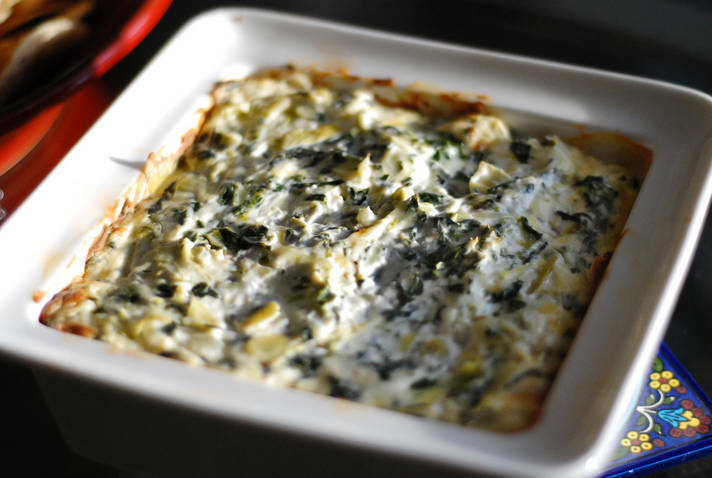 It is the perfect topping for pasta and home-made pizzas. So, there you have it. My top 7 picks for the refrigerator. I would love to hear what you think of the list and also what are the top items in your refrigerator! I have to start off by saying that I am incredibly appreciative for all the encouragement and great feedback I have been receiving since launching this blog! The response has been overwhelming and I am so thankful. 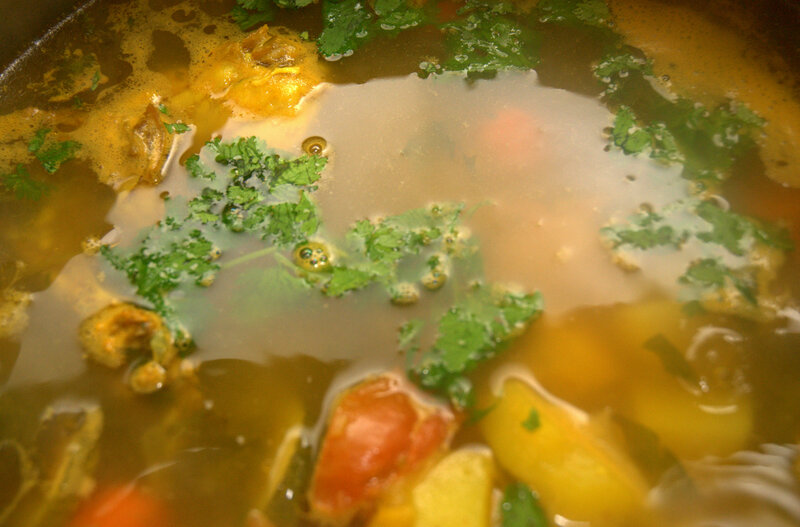 I hope that there are lots of people out there making chicken soup and enjoying this week’s recipe. In addition to posting recipes I plan to also share my thoughts on a food related theme each week. I do hope that people come to the site for the recipes. But I also know that there are literally hundreds of web sites and blogs where you can find recipes. I want this blog to also be a place where I can share some insights as a busy home cook and food enthusiast. Topics will range from food book reviews, to the essentials for your pantry, to cheese. I actually do not think that kitchen gadgets are needed to be a successful cook. For many years I did not have any gadgets at all and did just fine. That being said I have a few favorites that you will hear me mention often in my recipes. There are two requirements for making this list. First, it has to be inexpensive. Each item I picked was under $50. Second, it has to not take up a lot of space. For someone that loves to cook I have never really had a big and luxurious kitchen. 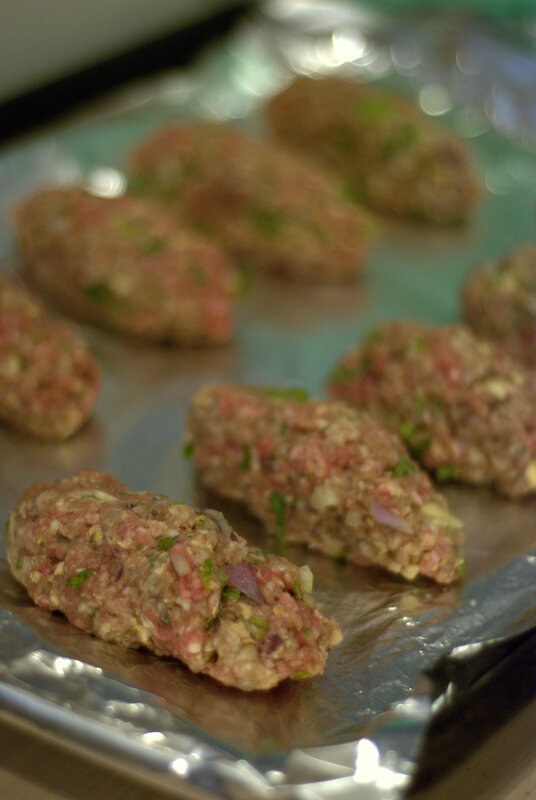 I started cooking in earnest in my first college apartment in Boston. It was a tiny alley kitchen with a junior sized refrigerator and stove. I then moved to New York City where my first kitchen was not much bigger than a postage stamp. Cabinet space was at a premium. Like most students and first time New Yorkers I did not have extra money to invest in fancy kitchen equipment. So, large food processors and Kitchen Aid mixers were just not in the budget nor was there any space for them. 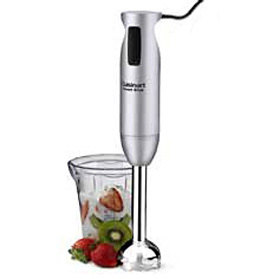 This is a hand held blender that has a long handle and a sharp blade at the bottom. 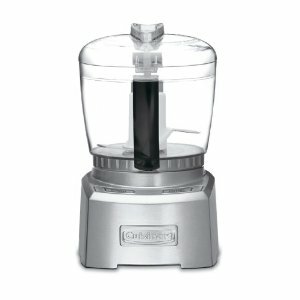 You insert the blender into a liquid mixture, press a button, and it will blend or puree the food in the container it is being prepared. This is a great tool for making smoothies (I have a few great recipes that I will share), pureed soups and sauces. 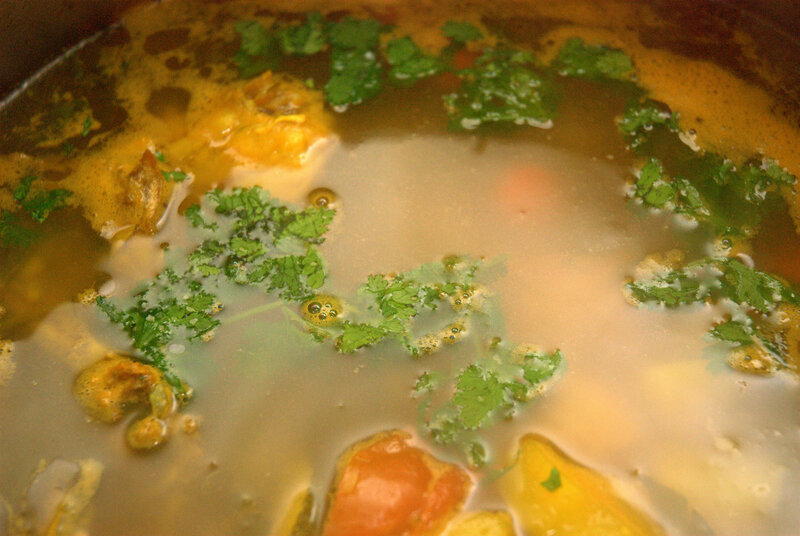 I have seen many recipes where you make a soup and then have to transfer the hot liquid in batches into a food processor or blender in order to puree it. This can be awkward, time consuming, messy and requires a large and/or expensive piece of equipment. There is also another item for you to clean up. The best part of using the immersion blender is that you do not have to transfer your food. 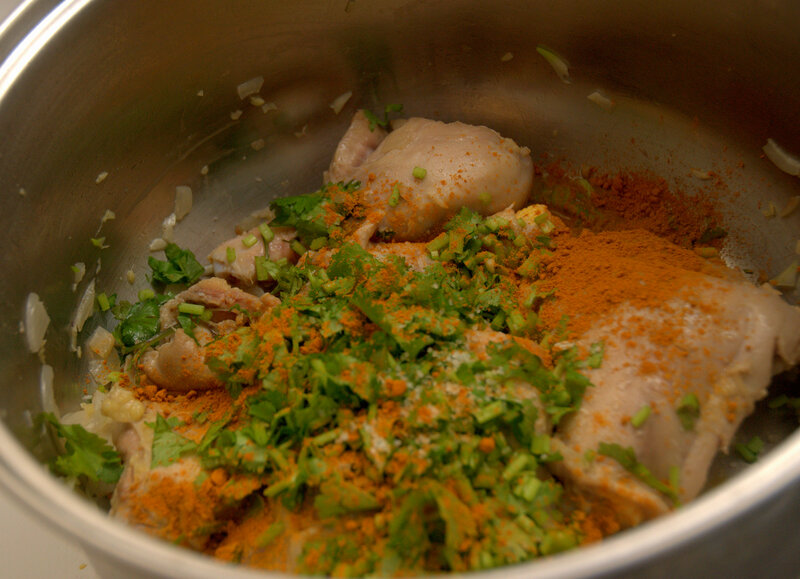 You simply stick the blender into the container you are cooking in and blend away. I will often put ingredients for a smoothie or milk shake into a tall glass and use the immersion blender to create the drink in the glass you are serving it in. It is really quick and clean up is a breeze! My only tip is to be sure that your liquid level comes well over the blade so there is no splattering. I have to say that this is probably the one kitchen gadget that has most impacted my cooking. I love using citrus and was so thrilled when I learned that adding the zest GREATLY enhances the flavor of a recipe. The essential oils actually live in the skin of the fruit. You will see many recipes where I use the zest along with the juice. I also use a lot of ginger in my cooking. I will often peel large knobs of ginger and keep them in the freezer. When it comes time to use it I will pull out my handy microplane and use that to grate the frozen ginger. It is actually grates better frozen. The microplane design is based on that of a rasp, a woodworking tool. The cutters are very small and sharp. Aside from using it for citrus zest and ginger, it is great for grating garlic, hard cheeses, nutmeg and chocolate. As I mentioned above I love using citrus juices. Lemon is probably my favorite. The only problem is that I always end up getting seeds into whatever I am making. I then have to fish them out of my dish, and they can be slippery suckers. I am sure many of you can relate. I also have a pet peeve of squeezing a lemon and only getting a drop of juice out of it. My thinking is that if you are going to spend money on the lemon you want to get the most juice out of it as you can. To use the squeezer you cut the lemon in half. You place the cut side down and SQUEEZE. The seeds stay in the squeezer so there is no fishing tiny lemon seeds out of your recipe. The mechanical force that is used to push down on the lemon gets more juice than the human hand. This is especially great if you are making something requiring the juice of several lemons. I think it is brilliant! I must admit that I actually did receive a fancy, full sized food processor as a wedding gift. I can also tell you that in the more than seven years I have been married I have only used it twice. I do not have counter space to keep it out; it is big and bulky and tucked far away in a cabinet. I do, however, use my mini food processor all the time. It takes up a small amount of the space and is great for chopping onions extremely fine (a requirement of a few of my recipes), grinding nuts, making small batches of pesto or breadcrumbs. It is also a fraction of the price of the full sized model. As with everything else on this site, I welcome feedback on my favorite kitchen gadgets. I would also love to hear what your favorite gadgets are! Next week I plan to post on the top six items I believe should be in everyone’s refrigerator. Stay tuned!